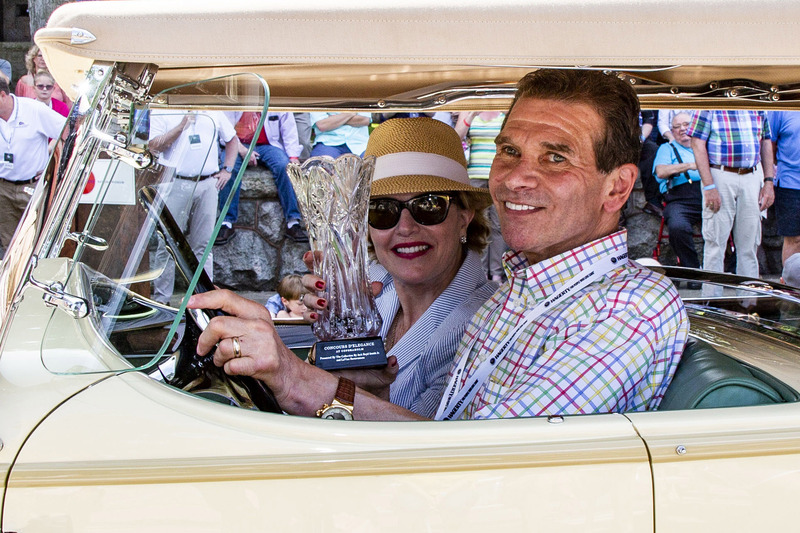 We are pleased to announce our Honored Collectors for 2019, Judge Joseph and Margie Cassini of Llewellyn Park, New Jersey. The 1931 Duesenberg Model J Tourister by Derham, designed by Gordon Buehrig, is one of eight built on the Model J chassis. It was once owned by Andy Granatelli. 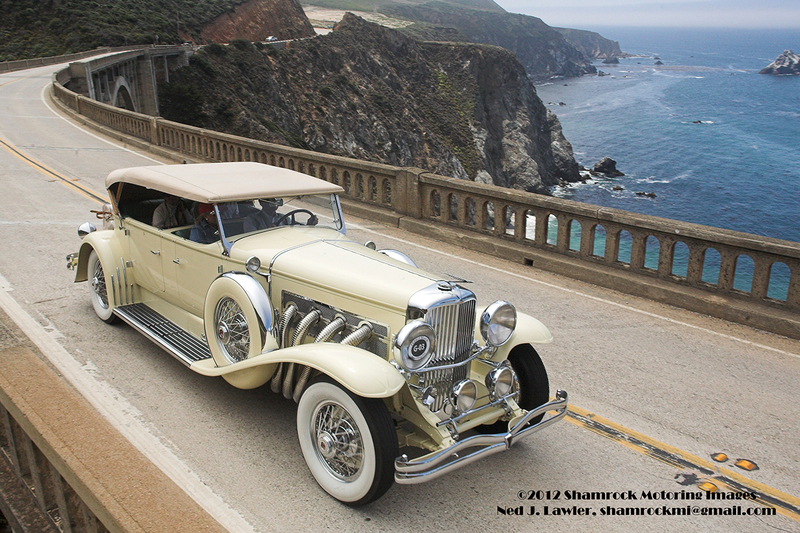 The 1931 Stutz DV-32 Convertible Victoria by LeBaron is believed to be the only one in existence. It was owned for many years by William Bools of Cincinnati. 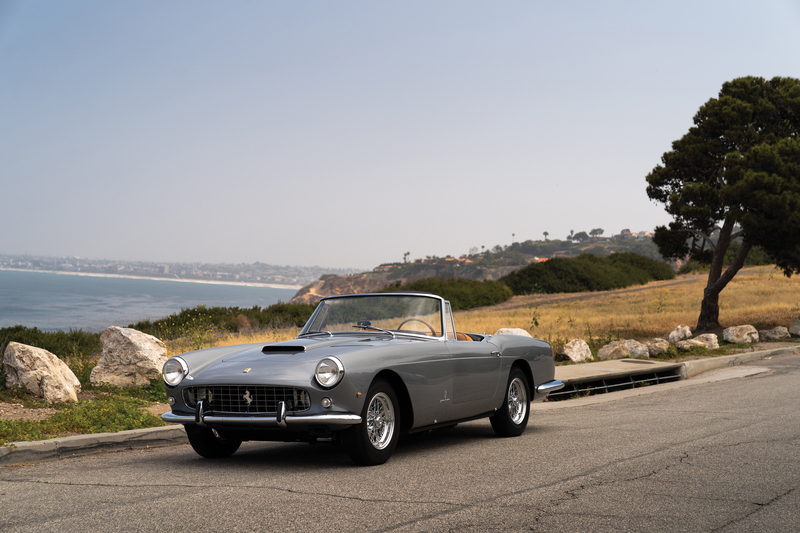 The 1961 Ferrari 250 GT Cabriolet Series II is one of only 200 built. Its coachwork is by Pininfarina. The 1927 Isotta Fraschini Tipo 8A S Roadster by Fleetwood is the “Valentino Roadster,” custom built for silent screen heartthrob Rudolph Valentino, who died before delivery. 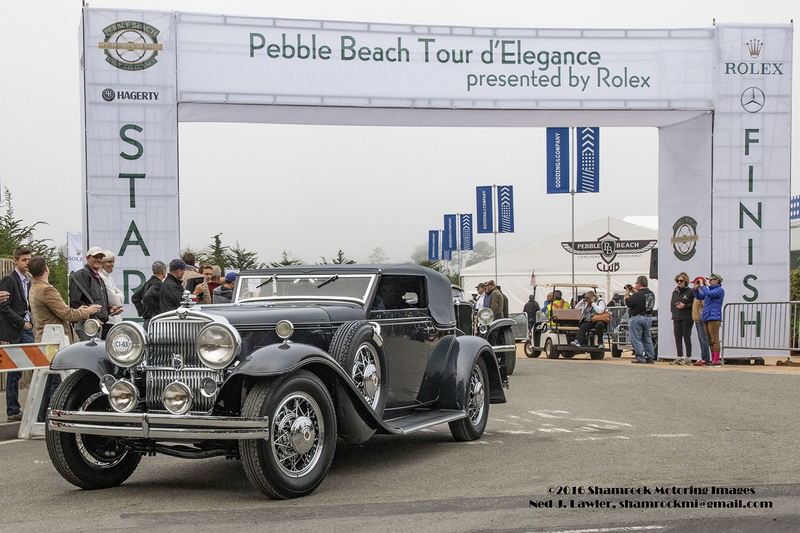 It was awarded Best of Class at the 2018 Pebble Beach Concours d’Elegance. 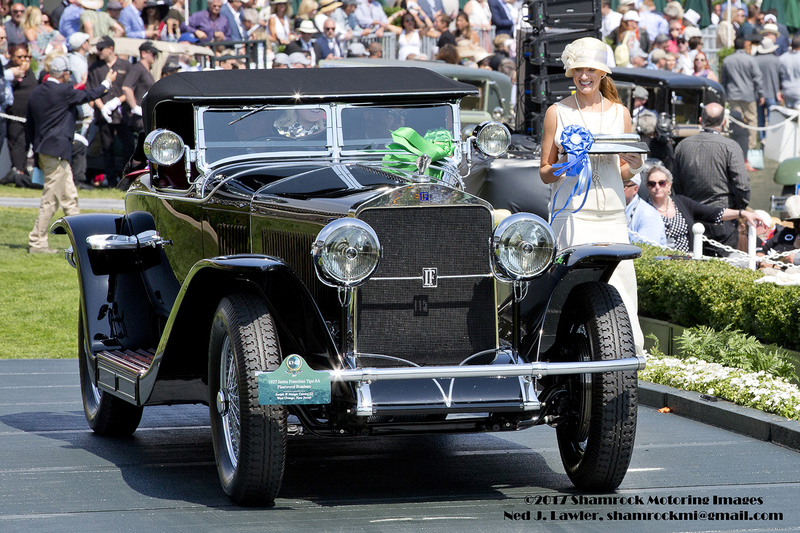 These extraordinary representatives of the Cassini Collection will be displayed together on Ault Park’s upper field at the 2019 Cincinnati Concours d’Elegance. Click here to get your tickets.